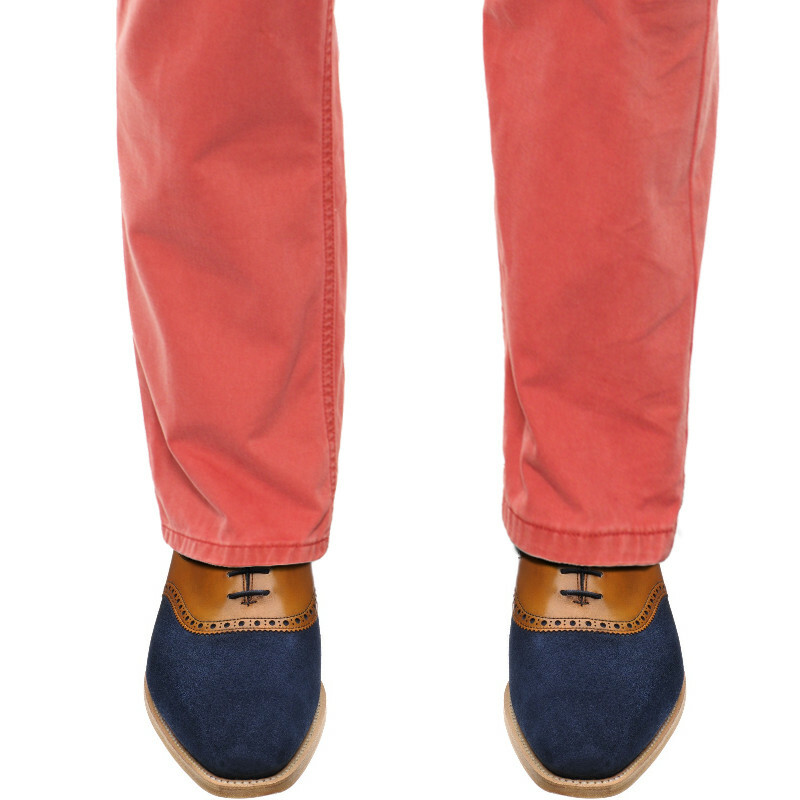 Wildsmith Harrison is an intriguing two-tone style available in two reversed-colour options. 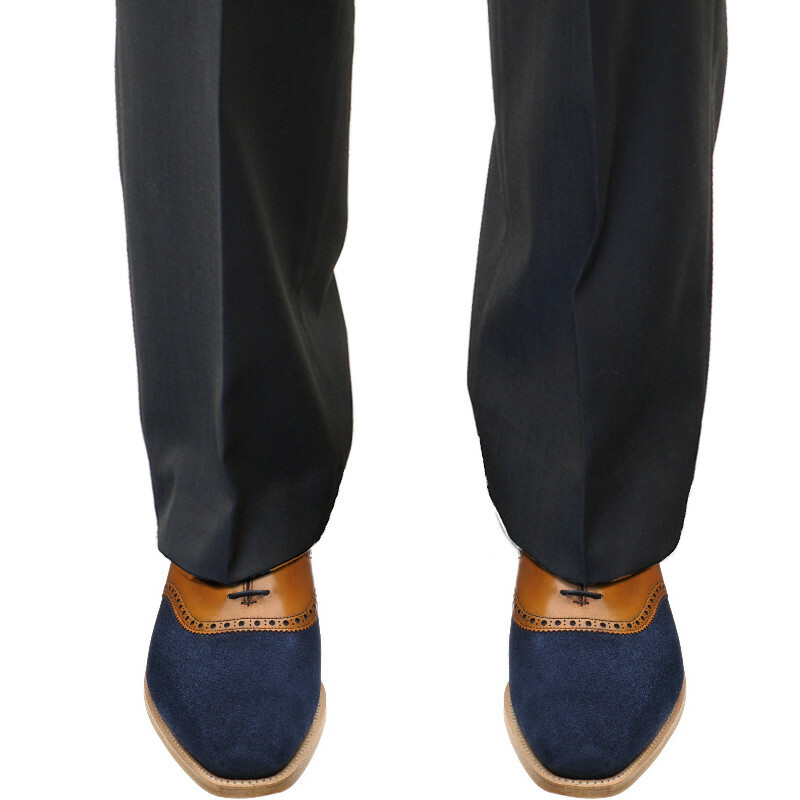 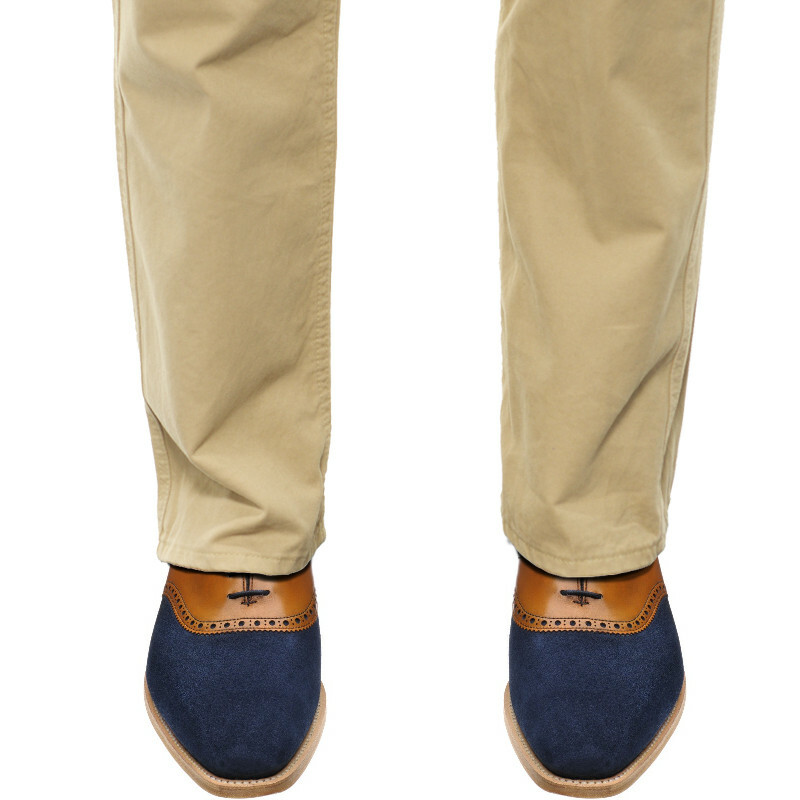 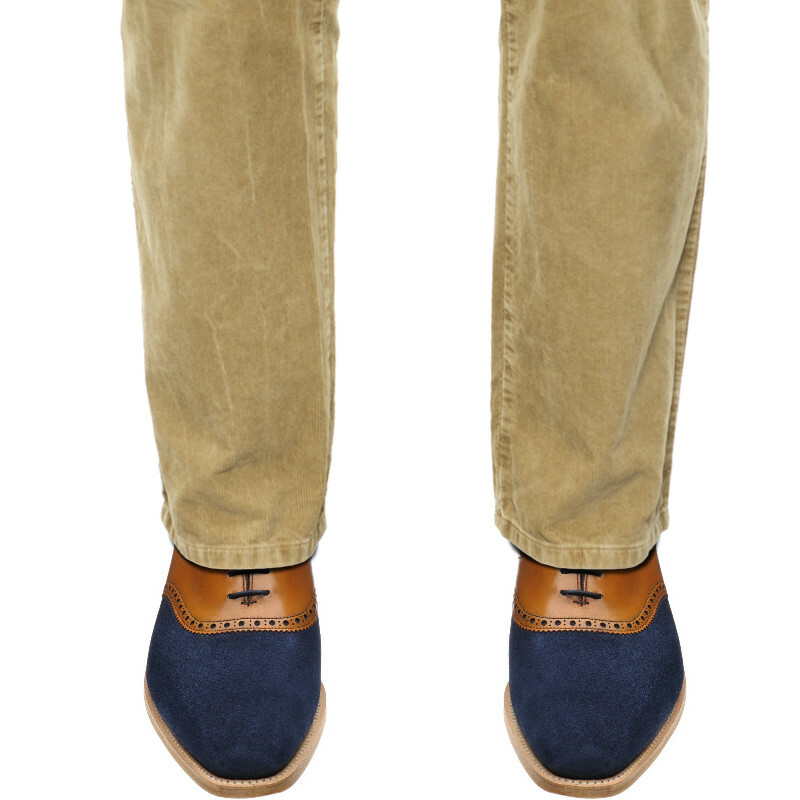 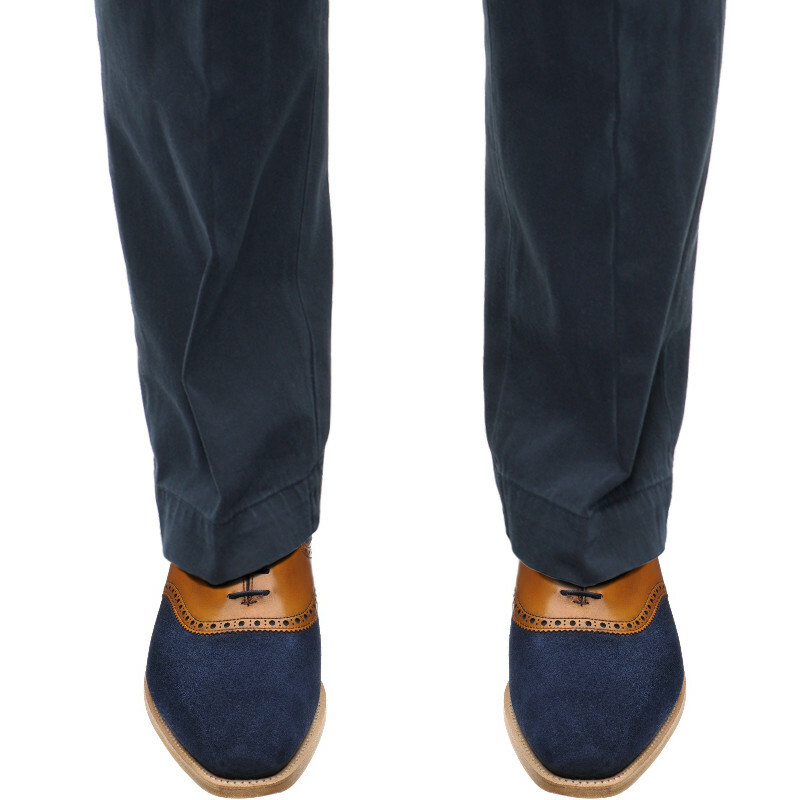 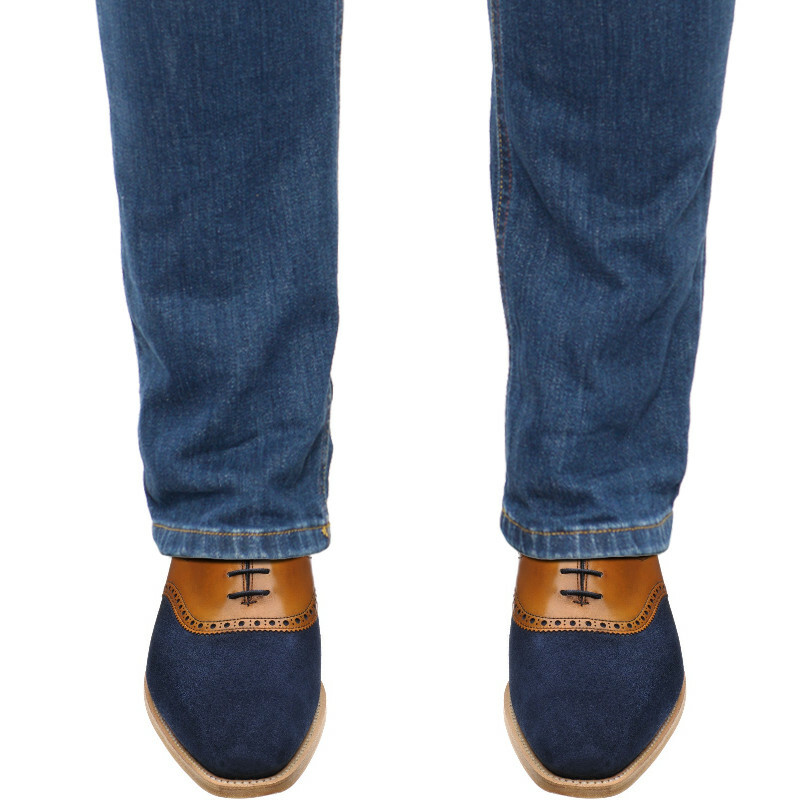 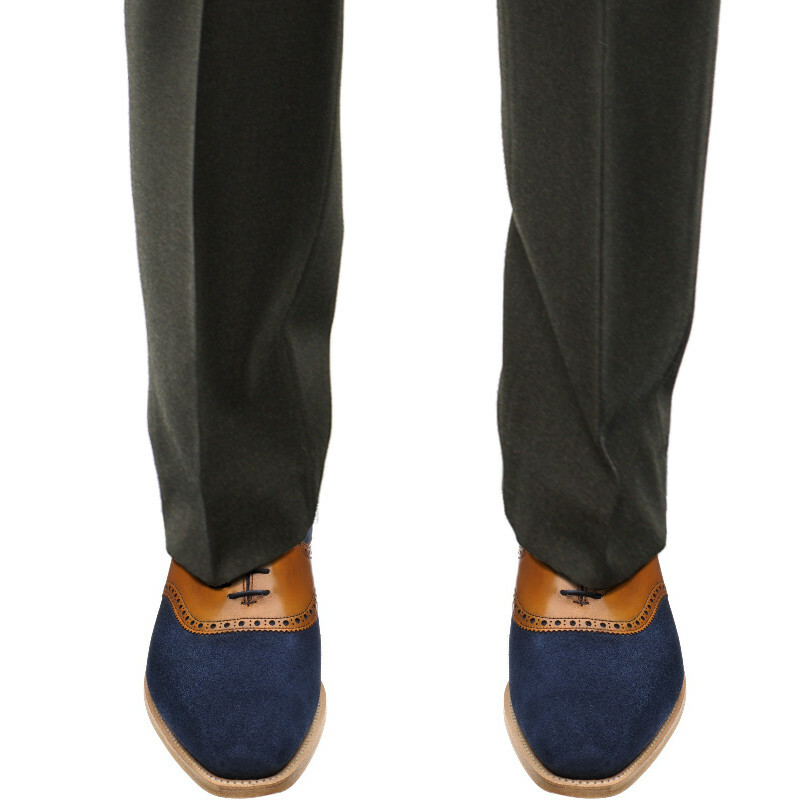 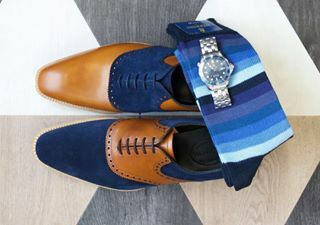 Gorgeous soft navy suede and chestnut calf are combined for this elegant effect taking inspiration from the classic British qualities of another famous former wearer of the brand. 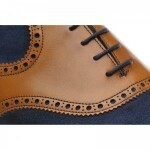 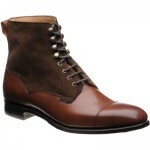 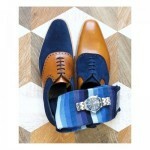 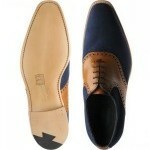 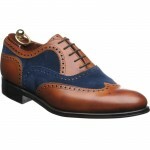 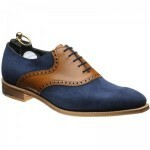 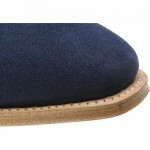 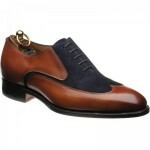 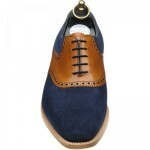 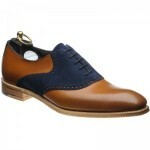 This shoe is handmade in Northamptonshire on a Goodyear welted sole.